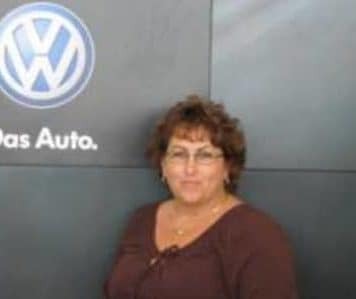 Jennifer is originally from Erie, PA, but has lived in Florida for over 20 years. 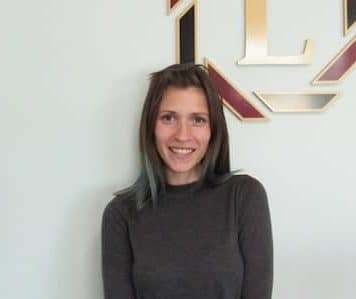 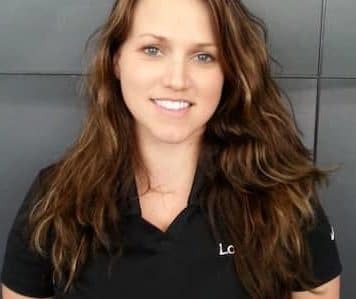 She has been with Lokey since 2010 and is very thankful to be a part of such a great organization. 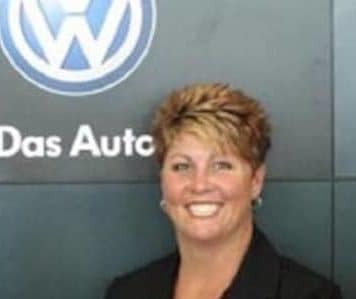 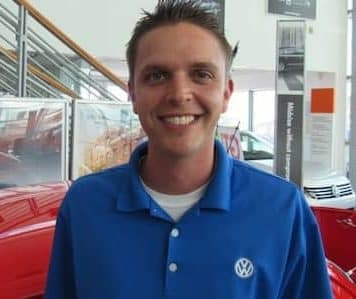 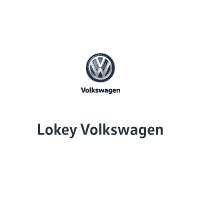 When she is not at Lokey Volkswagen, she enjoys spending time with her husband and daughters. 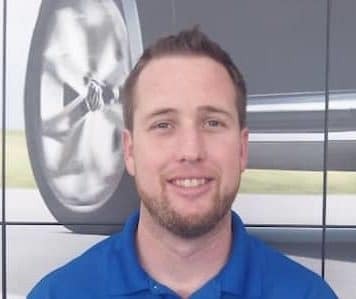 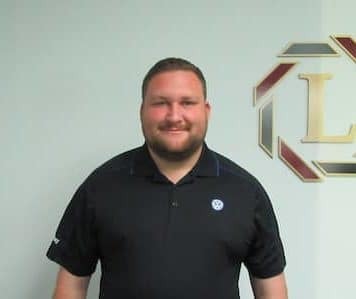 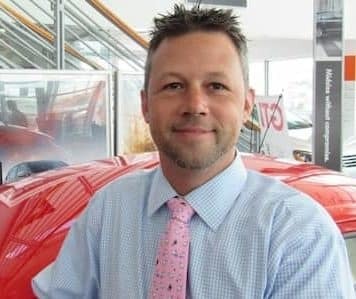 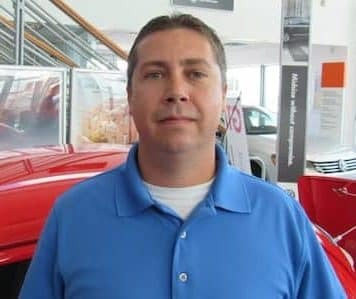 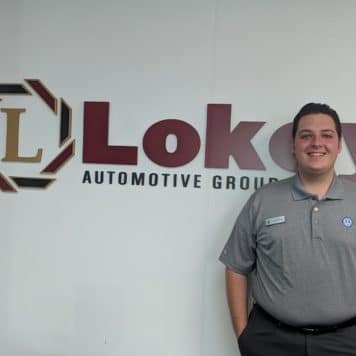 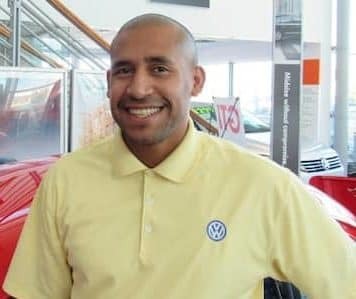 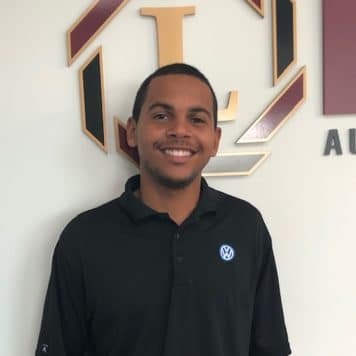 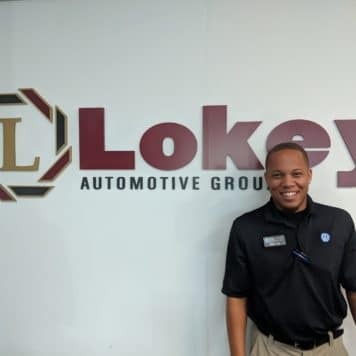 Angel Aaron is the Chief Financial Officer for the Lokey Automotive Group. 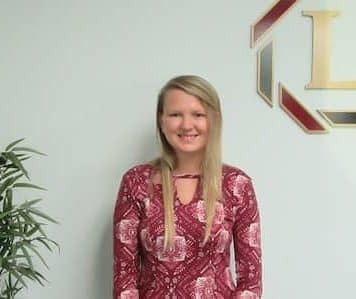 She received her BS in Accounting from Florida State University. 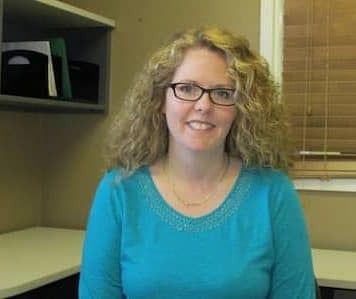 In January 2001, Ms. Aaron became a Florida Certified Public Accountant. 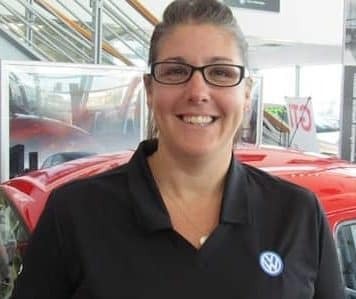 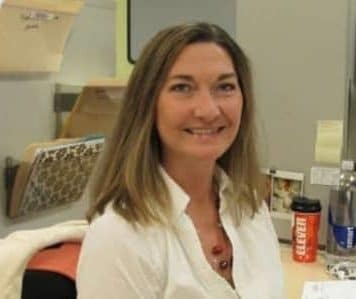 Since coming to the Tampa Bay area, she has worked for Ed Morse Cadillac, AutoNation and currently the Lokey Automotive Group. 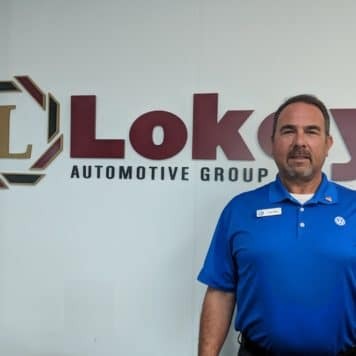 Barry joined the Lokey Automotive Group in December of 2008, after accepting an early retirement from UPS in 2005. 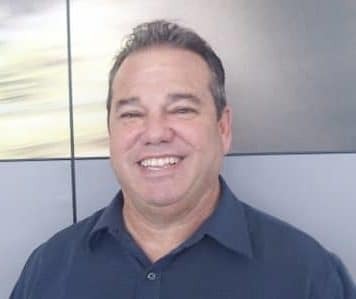 Barry has a Bachelors Degree from USF and a Masters Degree from Keller Graduate School in Atlanta. 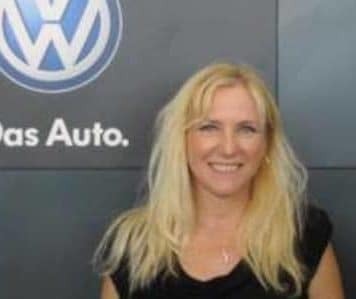 Christine has been with the Lokey family since August 2004 and has worked in the automotive industry for over 20 years. 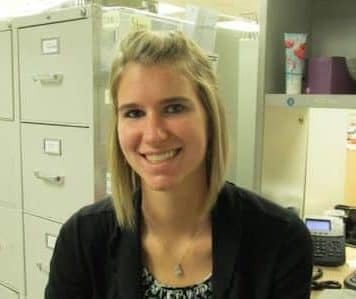 When not working she enjoys spending time riding her motorcycle and hanging with family and friends. 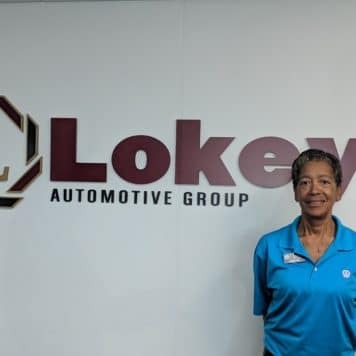 Diane has been with the Lokey Automotive Group for over 5 years. 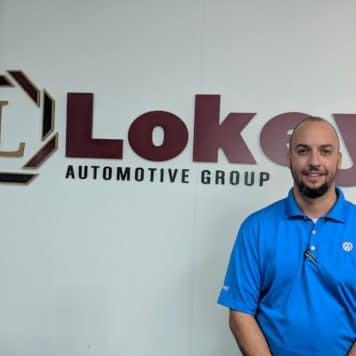 Diane is an Earle B. Lokey Circle of Champions winner for the Lokey Auto Group. 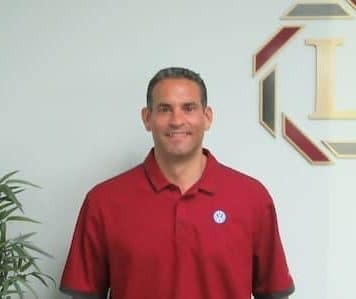 A Champion winner possesses great character, cares greatly about people, is a key to our future, is at the core of our organization and is a top producer.